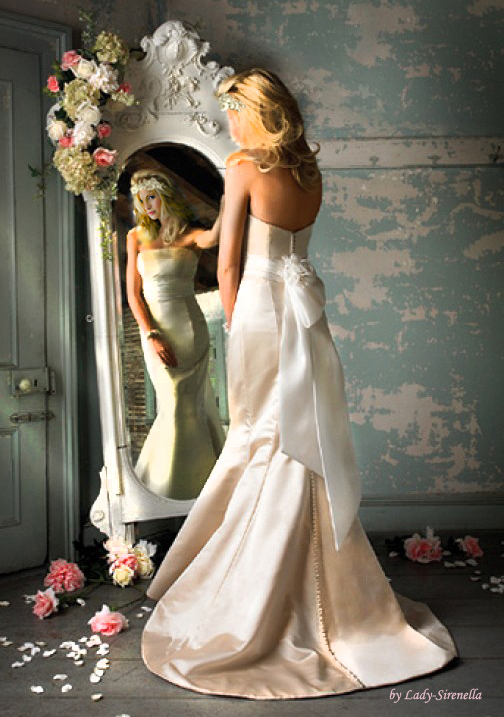 Caroline Forbes in wedding dress. . Wallpaper and background images in the The Vampire Diaries TV دکھائیں club tagged: the vampire diaries caroline caroline forbes tvd candice accola. This The Vampire Diaries TV دکھائیں fan art contains bridesmaid کی, غیرت کے نام پر نوکرانی, لوکنی, نوکرانی کا اعزاز, گلدستے, سے corsage, میں posy, nosegay, بکی, کورساج, گلدستہ, نوسیگی, گاؤن, and gown. There might also be میں strapless, ننگے کندھوں, سٹراپلیسس, and ننگی کندھوں.